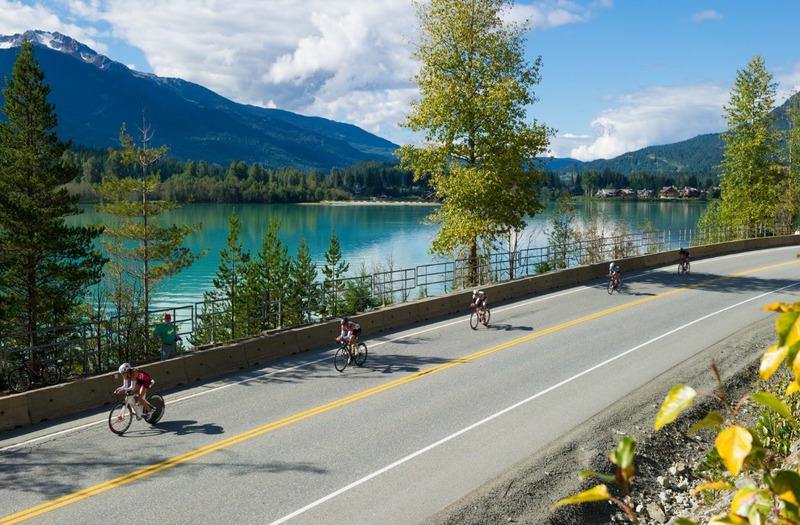 Whistler‘s natural beauty is the ideal setting for the return of the Subaru IRONMAN Canada triathlon on July 27, 2014. 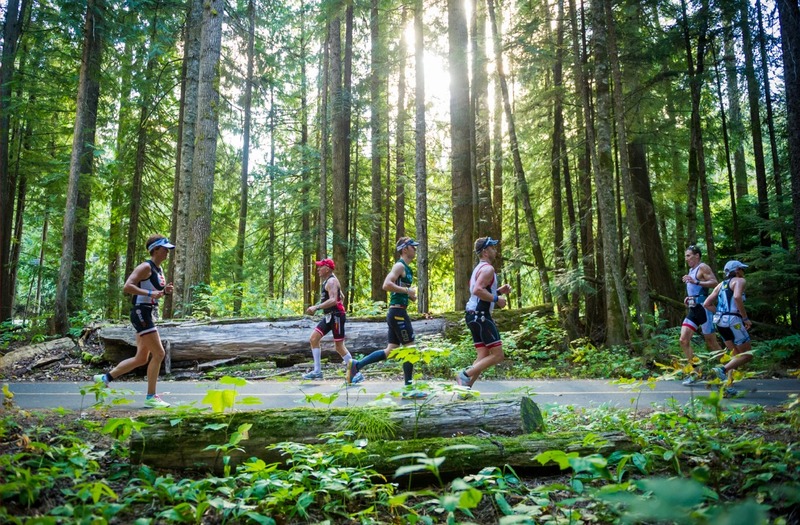 Building on the legacy of the 2010 Winter Olympics, IRONMAN Canada in Whistler offers athletes a majestic course in a world-beating destination. The race was moved to its current location in August 2013 and was the 31st running of the namesake race. The race will start with a two-loop, 2.4-mile swim in the pristine, shallow waters of Alta Lake at Rainbow Park, which has an average water temperature of 67 to 72 degrees Fahrenheit in late August. Athletes will enjoy a lakeside transition before starting a one-loop, 112-mile bike course with comparable difficulty to the routes at IRONMAN Lake Placid and IRONMAN Coeur d’Alene. Athletes will travel south on the Sea-to-Sky Highway before climbing into the Callaghan Valley, site of the Nordic skiing events during the 2010 Winter Olympics. After descending back to the highway, they pass through Whistler on their way north to Pemberton. An flat out-and-back section will open to beautiful views of glaciated peak before returning to Whistler via the Sea-to-Sky Highway over rolling terrain. The two-loop run course follows the meandering Valley Trail past Lost Lake and Green Lake, allowing spectators to reinvigorate competitors during a return through Whistler Village at the halfway point. Athletes will finish their day in the Whistler Olympic Plaza. IRONMAN Canada offers 50 qualifying slots for the IRONMAN World Championship in Kailua-Kona, HI.